It is an opportunity not to be missed as a world famous orchestra gets set to perform in one of the finest and most celebrated parks in the country. The highly esteemed City of Birmingham Symphony Orchestra is to perform in Sutton Park in Sutton Coldfield over two days on Saturday 1 July and Sunday 2 July when the prized green-belt venue stages Concerts in the Park. The exciting two-day event will feature world-class music and family fun, with tickets having just gone on general release via Sutton Town Hall. On Saturday 1 July the City of Birmingham Symphony Orchestra, conducted by CBSO Associate Conductor Michael Seal, will perform a repertoire of popular classics and epic film scores in the heart of the 2,400 acre Sutton Park, a former medieval deer park gifted to the people of Sutton Coldfield by King Henry Vlll in the 16th century. Gates will open from 4pm with the evening performances beginning at 5pm with 60s tribute singer Tony Skeggs who will sing numbers by the Beatles amongst others. The WestEnders will then perform an exciting programme of West End favourites from Les Miserables to Phantom of the Opera, before the world-renowned CBSO takes to the stage from 7pm with a repertoire that will combine popular scores from the likes of Harry Potter, Star Wars and the Nutcracker with popular opera arias and a number of classical favourites. 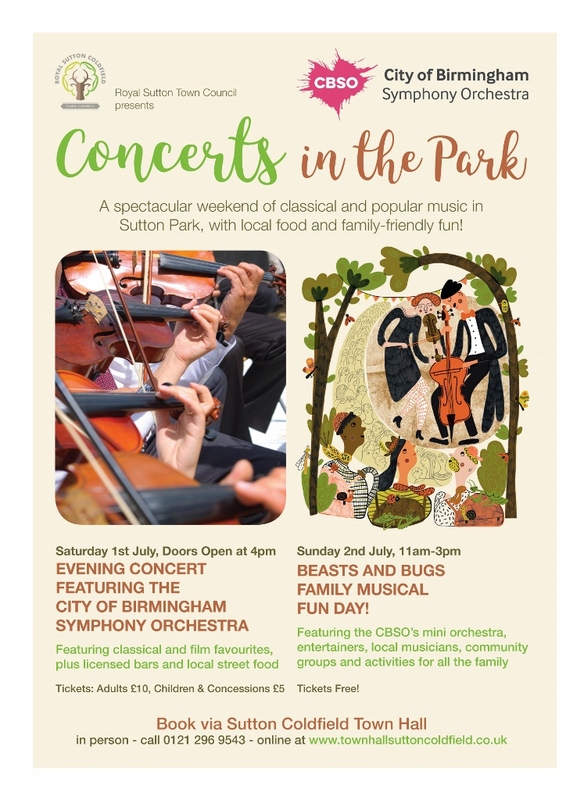 Organised and heavily subsidised by Royal Sutton Coldfield Town Council, Sunday 2 July will then provide a free Beasts and Bugs family fun day featuring special family performances by a 10 piece mini-orchestra made up of CBSO musicians, alongside craft activities, live music from Sutton Coldfield Choirs and Sutton's very own Scout Gang Show. Sutton Park Rangers will lead site tours and activities and visitors should be on the lookout for some fantastical street theatre including The Flying Fox Bats by Circo Rum Ba Ba and Praying Mantas by Artemis. On-site catering will be provided by locally based food vendors such as Baked in Brick alongside a range of licensed bars, including a processco pop up stand and Sutton's own fire engine bar, The Tipple Truck. Concerts in the Park attendees also have the option of Gourmet Hampers available for pre-order from The Deli in Boldmere. Councillor Simon Ward from Royal Sutton Coldfield Town Council said: "These concerts promise to be a fantastic weekend for the people of Royal Sutton Coldfield as well as those from further afield. 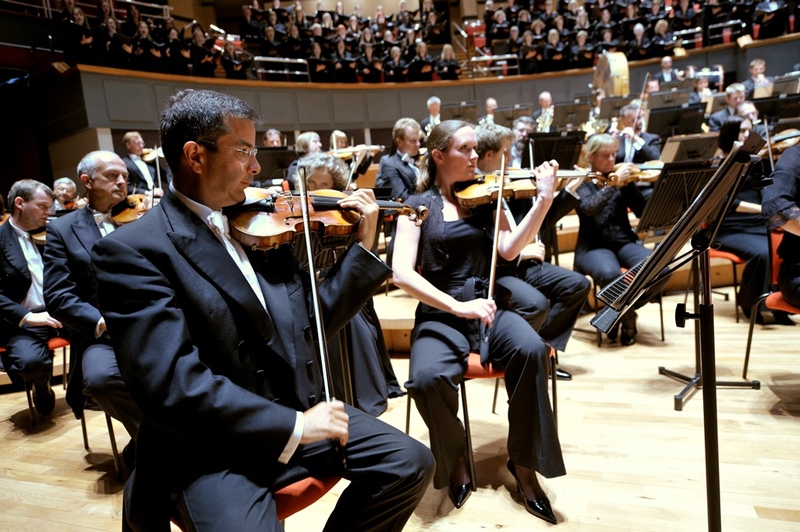 They represent an amazing opportunity to see the world-class CBSO right on our doorstep at the heart of our park. They are an excellent opportunity to showcase our Royal Town and to encourage visitors from the West Midlands and beyond to experience our rich history. We are delighted to be working with our partners at Sutton Coldfield Charitable Trust to stage this event. There is much to do and experience in Royal Sutton Coldfield and we look forward to welcoming people to a great weekend of culture at the heart of our town in Sutton Park." 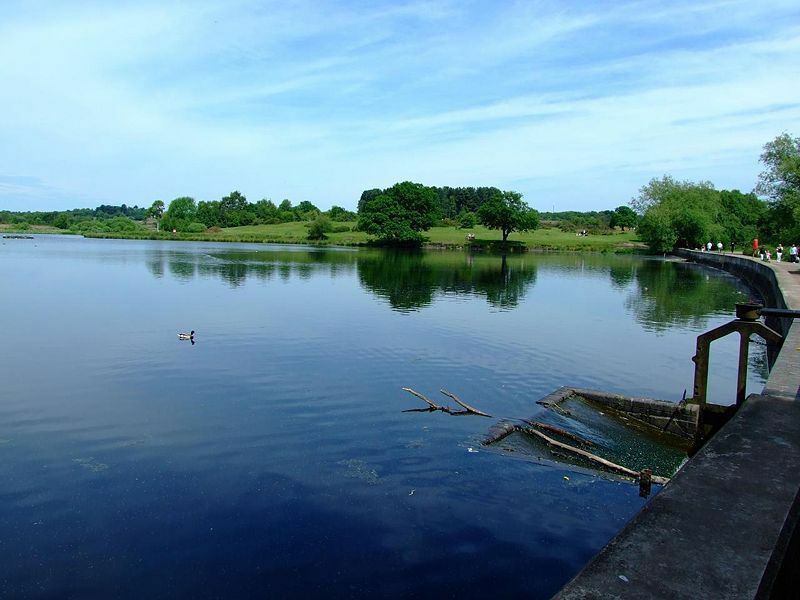 Stephen Maddock OBE, CBSO Chief Executive, said: "We are delighted to be working with Royal Sutton Town Council to bring our orchestra to the people of Sutton Coldfield and to play in the beautiful and historic setting of Sutton Park. Our Associate Conductor Michael Seal will lead the Orchestra. Recognised as one of today's finest interpreters of British music and having worked with many of the UK's top orchestras, Michael will bring the park alive with wonderful music including Rossini, Verdi, Elgar, John Wiliams and Puccini." Tickets cost just £10 (£5 concessions) for Saturday 1st July, while entrance to the Family Fun Day on Sunday 2nd July is free. However, to guarantee entry, it is recommend to book tickets in advance. Tickets can be purchased in person, by phoning the box office on 0121 296 9543 between 10am and 4pm Monday to Friday, or online. Further information on parking and food and drink can also be found online from the town council.